The EPA, OSHA and the Idaho Department of Environmental Quality are still investigating the cause of the explosion. 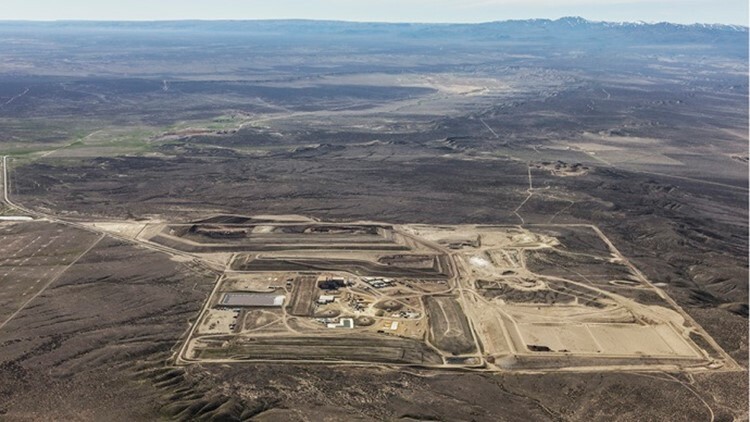 GRAND VIEW, Idaho — The US Ecology facility in Grand View, Idaho has resumed operations following the November explosion that killed one worker. Investigations are still ongoing from both internal and external teams from the Idaho Department of Environmental Quality, the EPA and OSHA, to determine what happened leading up to the deadly explosion. US Ecology says that progress has been made in the investigation thanks to collecting thousands of data points and samples taken. No further information has been released on the investigation. The facility resumed operations on Feb. 7 and started receiving shipments for processing on Feb. 8.